To cancel your subscription, please visit www.getquip.com/subscriptions, log in, and press the "x" button next to the plan you want to cancel. If your refill has already generated, you'll need to email us to cancel. You can cancel your refill plan at anytime with absolutely no charge (so long as it is cancelled ahead of your next refill). You will be asked why you are looking to cancel, and once you have answered this question you can confirm your cancellation by clicking on the "cancel plan anyway", followed by "accept" in the pop up to fully cancel your plan. Canceling a plan will not cancel a refill order that has already generated. 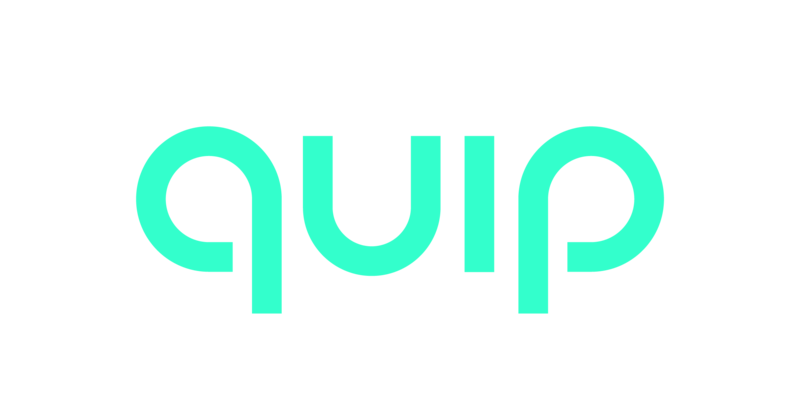 If you have canceled after your refill has generated, you will need to email our team directly at help@getquip.com to cancel the pending order. Please note that if you cancel a prepaid plan early, you will not receive any of the prepaid materials. We cannot send the remaining brush heads all at once as this is an automated subscription.